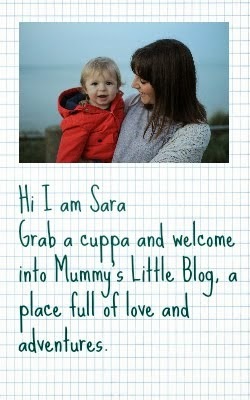 Mummy's Little Blog: Half term fun! After a week of two poorly children decided had to go out ive seen a years worth of Garfield and Scooby doo to last a life time! So to start the day woke up later than usual for a mum with a six month old, we were meeting friends at 9 but,Amelie didn't wake up till 10 lovely as that sounds she was up all night coughing. But hey what can you do! So of out we went bit later than arranged and we went to Hornby visitor center Good fun if you have children Aston played with trains and cars. Then Aston got to make and paint a plane which for a hyper six year old was to hard so poor mummy had to make the plane with Amelie on my lap! She was grabbing all the small pieces and glue but we got there minus a few Parts ! More of a dad and kid thing! Aston and his friends enjoyed it and it stopped him playing his iPod and watching tv for a while! Was a bargain at £2.50 including the make and paint plane! So after we decided to go into Margate to visit the cupcake cafe where they were doing cake decorating! After a lovely tea and cheese tostie we ventured in! Aston managed to eat plenty of marshmallows rather than put them on his cake! Saved the mess at home and was good fun! Not bad for £1! Only half way through half term going to euro Disney next week hurray!